Some of my favorite businesses in Nigeria, like Tolaram, Olam, Chivita & Zartech are owned by Asian/Middle-Eastern entrepreneurs, whom I lovingly call the Nimble Ninja’s. Their businesses have thrived despite the odds, but hardly any shine as bright as the story of Tolaram; manufacturers of Indomie noodles. 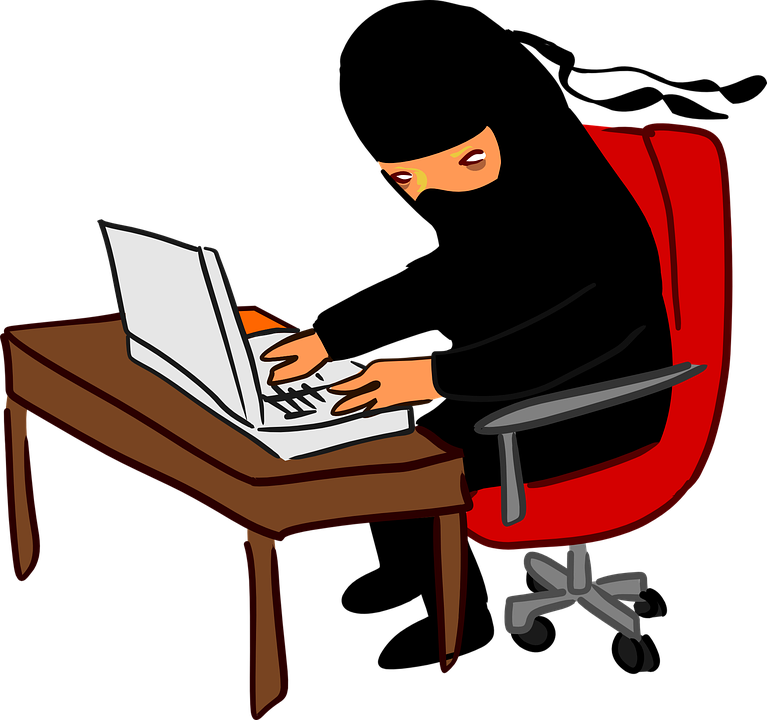 A few years ago I wrote this thread about the Nimble Ninja’s on Twitter. They work under the same conditions as Nigerians. Whilst most Nigerian’s claim that the environment isn’t enabling enough for large businesses to thrive. The Nimble Ninja’s, leave their home environments, move to Nigeria and win. This suggests that there maybe some things that Nigerian’s and perhaps other Africans, could learn from their success. However, the content of the thread was all anecdotal/observational. Recently, Efosa interviewed the CEO of Tolaram for his podcast. This confirmed many the observations I made in my thread, but also gave me a few more learning points that I would like to share. The Russian oligarchs rapidly accumulated wealth during the era of Russian privatization in the aftermath of the dissolution of the Soviet Union in the 1990s. The failing Soviet state left the ownership of state assets contested, which allowed for informal deals with former USSR officials (mostly in Russia and Ukraine) as a means to acquire state property. Many of your favorite Nigerian ‘Captain’s of industry/Billionaire boys’ got rich in the same way; by close associations with the military government in the 1980’s. The chasm of confusion that the transition between military and democratic governments opened up, created a class of crony capitalists whom I call the economic terrorists/fiscal assassins/political rent seekers/GDP suicide bombers/NNPCpreneurs/AMCONpreneurs/Contractopreneurs or the Abuja mafia. The first law of thermodynamics, also known as Law of Conservation of Energy, states that energy can neither be created nor destroyed; energy can only be transferred or changed from one form to another. Whilst energy cannot be created or destroyed. Value can. The economic terrorists have destroyed value, in almost every sector of the Nigerian economy, creating nothing and condemning millions into a lifetime of poverty. Unfortunately, it is the economic terrorists, not the nimble ninja’s that the typical Nigerian young entrepreneur looks up to. 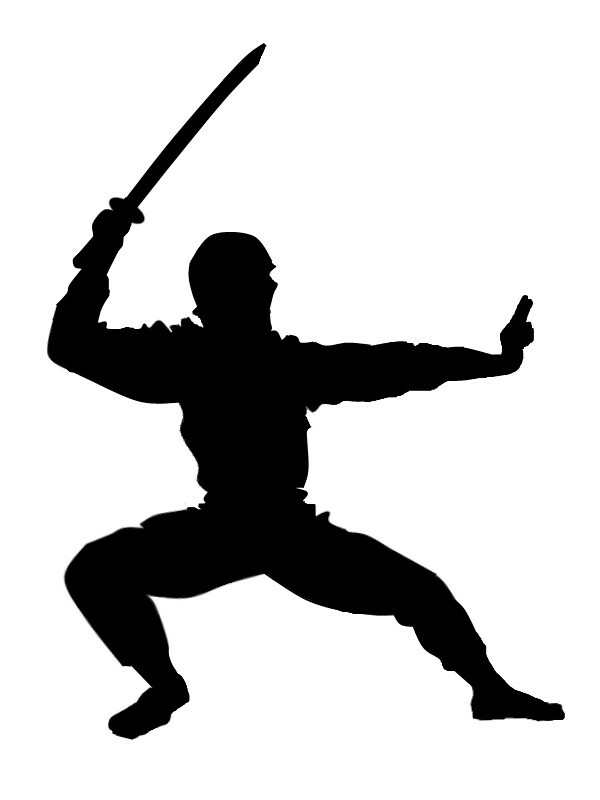 Whilst the economic terrorist’s represent the worst of capitalism, I think the nimble ninja’s represent the best. Judging by his lyrics, it seems that Kanye West believes that black people are wired to spend lavishly/show off and obsess over material things. This seems to be true in Nigeria. World Bank statistics show that Nigeria has lower rates of saving than Asian and even other African countries at similar levels of development. Loud, lavish weddings and funerals; regardless of whether the families can really afford them, typify our culture. Whereas the Nimble ninja’s tend to spend a lot less. They are also have a tendency to delay gratification for long periods to grow their businesses. Tolaram didn’t break even till 2000. In 1996, they even considered closing down due to lack of sales, but they stayed at it. They reinvested in profits back into the business and managed their costs for over a decade before they became profitable. On of the most interesting quotes from the podcast was ‘be impatient about profit, but patient about growth’. Tolaram recognized that Nigeria women were entering the workforce at a rapid rate and that a lot of Nigerian foods have long preparation times. They knew it would only be a matter of time before Nigerian families would need a filling, tasty meal that could be prepared in less than 10 minutes. And they were ready. 18 cents per meal was their motto and they stuck to it. In a market of 180m poor people affordability was key. 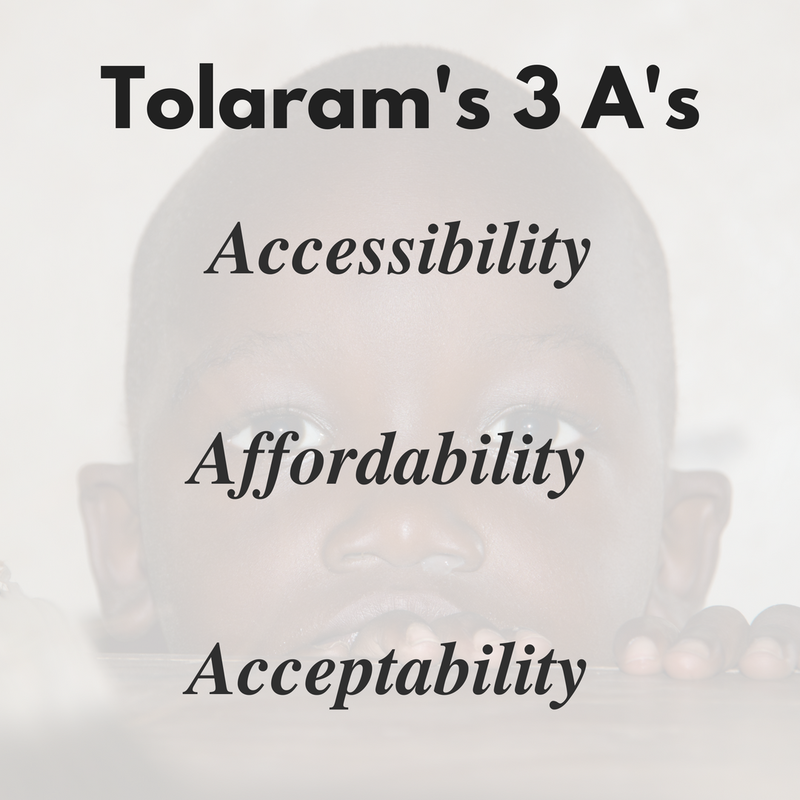 As there were very few large supermarkets, accessibility was Tolaram’s second big focus. The market is fragmented. Tolaram currently delivers to ten’s of thousands of tiny table top retailers all over the country using it’s fleet of trucks. Finally, they focused on acceptability. Nigerian’s weren’t used to eating noodles; the Tolaram CEO said that when they first introduced the product people said that ‘the Indian’s were feeding them worms’. The Tolaram academy trains many Nigerian students straight out of university in the ‘Tolaram way’ . Rather than trying to compete with large oil companies and banks for talent; they create their own . The economic terrorists have given young Nigerians an inaccurate picture of entrepreneurship. They seem to have convinced our generation that entrepreneurship is about easy money, G-wagons, side chicks, private jets, penthouse villas, designer clothing & champagne. This simply isn’t the case. This is not to say that no Nigerian entrepreneurs run their businesses like the nimble ninja’s, there are a few examples of Nigerian owned ‘Nimble Ninja-like’ businesses. But these tend to be the exception rather than the rule. It is now up to our generation to hit the ground running, with all seriousness learning from the Nimble Ninja’s so we can create the type of companies that can scale, create value and help the millions of poor Nigerian’s across the country live better, more fulfilled lives. One of the biggest agbaya economic terrorists I have ever met in my life, calls me ‘serious Dr Ola’. Because I am always talking, reading and thinking about my customers and business. I told him that I have to be extra serious, because he wasn’t. He didn’t laugh.